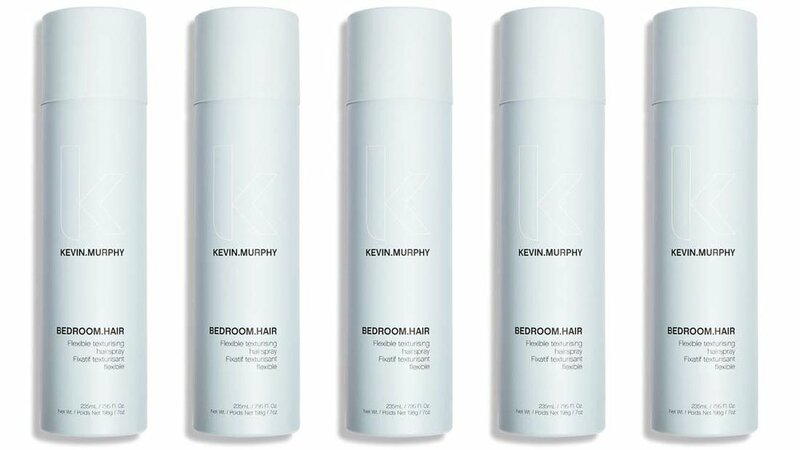 Let me tell you about our favorite hairspray, BEDROOM.HAIR by #KevinMurphy. This light, flexible hairspray adds shine and hold for a “lived-in” look. Leaves hair touchable and moveable while maintaining texture and separation. Helps lock in shape for longer lasting waves and curls and it smells DELICIOUS. To learn more about BEDROOM.HAIR, click here. Come by and pick some up today!